No matter what’s leading you astray, choose to trust God and pray! 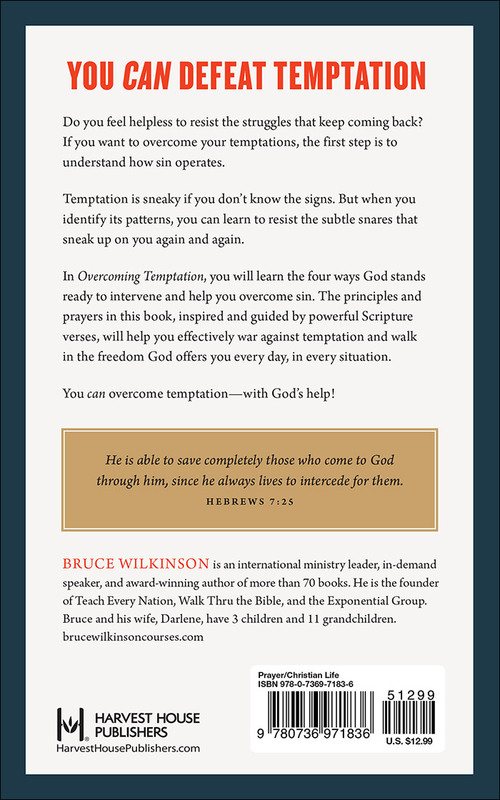 You believe there is hope for successfully combating temptation and the choices and habits that leave you feeling ashamed and fearful of the consequences. But you are unsure how to begin fighting back. Victory is indeed within reach when you rely on God’s grace and strength. 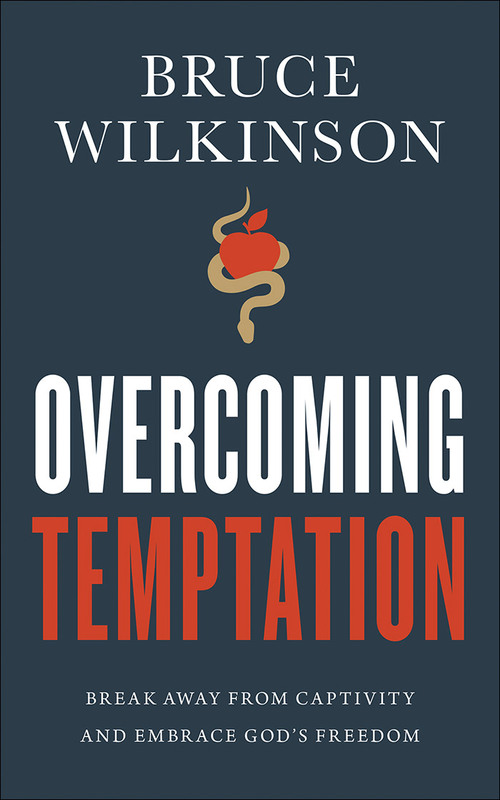 The principles and prayers in this book, inspired and guided by powerful Scripture verses, will help you effectively war against temptation and walk in the freedom God offers every day and in every situation. You will learn the reasons we so easily succumb to temptation, and how God stands ready to intervene so you can succeed and overcome. When you find yourself in a bad place—or even when you think you’ll be fine—seek the Lord and pray. This book will get you started with biblical tools and reminders that show how God can guide you safely through your daily battles. This is the victory that has overcome the world—our faith.